The sounds and sights of little kids in the church is a sign of a growing church! As a church family we want to make sure we have support in place to welcome these little ones and their families and keep them connect in their faith as they grow and learn! We have two part time positions open for a Director of Children’s Ministries Assistant, one for the Butler site and one for the Danville site. Attached is the job desprictions for each site and the application. Please return applications to either Annie Weirich or Ashley Wittel. If you have any questions please contact Annie or Ashley also! Vacation Bible School starts this Sunday! It’s not to late to sign your child up for a fun filled few days learning more about Jesus! 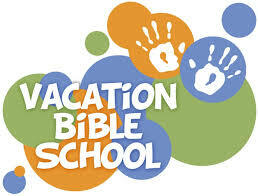 Vacation Bible School will be Sunday July 15th-July 18th from 6:00-8:15pm each night! Dinner will be provided. Bring a friend! All ladies and girls invited. Capacity 55. The third Sunday of each month the Butler Youth Group has a bake sale. 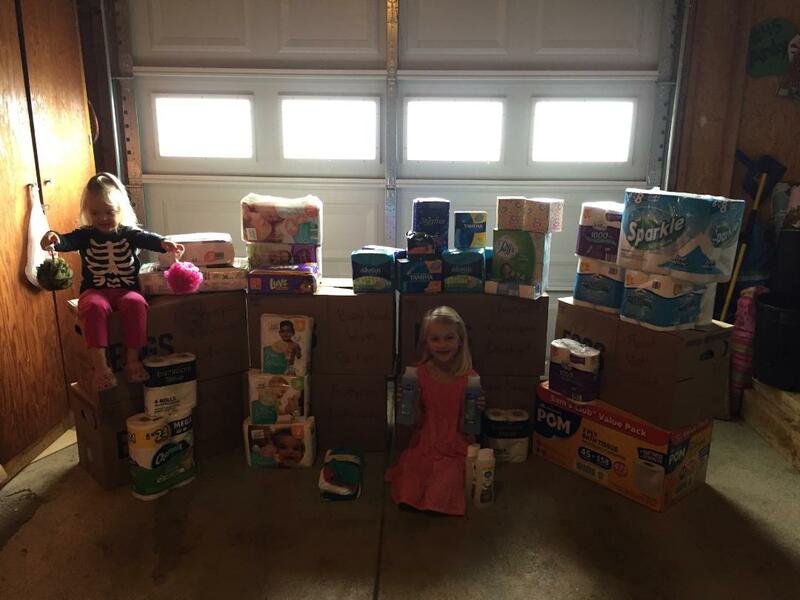 All donations received are used by the Youth Group for their activities and mission projects. If you would like to help bake items for the bake sale, there is a signup sheet on the bulletin board. If you would like to do a music special during the worship service please see a member of the Music & Worship Committee. The items being collected for the Haiti bundles this year are towels, approximately 28×36, wash cloths, large tooth combs, #2 pencils, blue pens, pencil sharpener, cube erasers, 1 subject notebooks, 24 pack Crayola crayons, coloring books, summer clothes size 2 through 12, small toys or stuffed animals. No toy guns or war toys. Royal Family Kids Camp is fast approaching! We have a potential for 37 kids attending, which means staff is needed!! Contact Sonn or Mark Hupp for all the details! Training dates for new staff is April 7th. Returning staff training dates are April 8th and 22nd. Come join us for our Annual Kids Easter Party on Saturday March 24th from 10 am to noon at the Danville location, 24458 Orange Hill Rd. in Danville. There will be games, Bible story, Snack, Craft and Easter egg hunt. All kids are invited. Hope to see you there. All of the items will be taken down to the Florida Keys to help with the Hurricane Irma victims.